For some kids, the weekends aren't just a break from school; it also means giving up the guarantee of at least one solid meal a day. Almost 70 percent of children in our country are on the free and reduced price lunch program, which provides nutritious meals to students five days a week. That leaves two days that may not be filled with much, if any, food. Started in 2005, Blessings in a Backpack provides food for needy kids to take home on the weekends. It serves more than 92,000 students in 1,046 schools throughout 47 states. Blessings' goal isn't just to make sure kids aren't hungry – they want to keep them healthy as well. Getting kids the nutrition they need has long-lasting effects: Better test scores, reading skills, positive behavior, improved health, and increased attendance have all been attributed to Blessings in a Backpack. 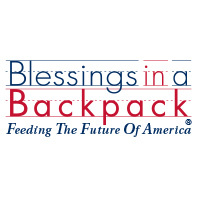 You can visit the Blessings in a Backpack website to see if there's a program in your area and to get information on how you can get involved. We're proud to partner with Josh Harrison and Dreambuilders to bring Blessings in a Backpack to local elementary school students. We've adopted a Pittsburgh- area school, but there are still many schools in our community that need your help. We encourage you to donate or volunteer to support Blessings in a Backpack. If you'd like to find a local school that needs help, please contact us. 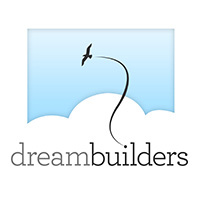 Dreambuilders is a non-profit organization that works with athletes in different cities to help kids in need to reach their educational and wellness goals. 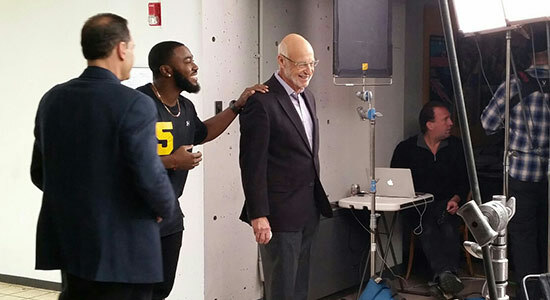 Pittsburgh baseball star Josh Harrison is part of the Dreambuilders team, and together they've been working on behalf of western Pennsylvania Blessings in a Backpack programs. We look forward to helping Josh, Dreambulders, and Blessings in a Backpack make a difference in kids' lives one meal at a time.